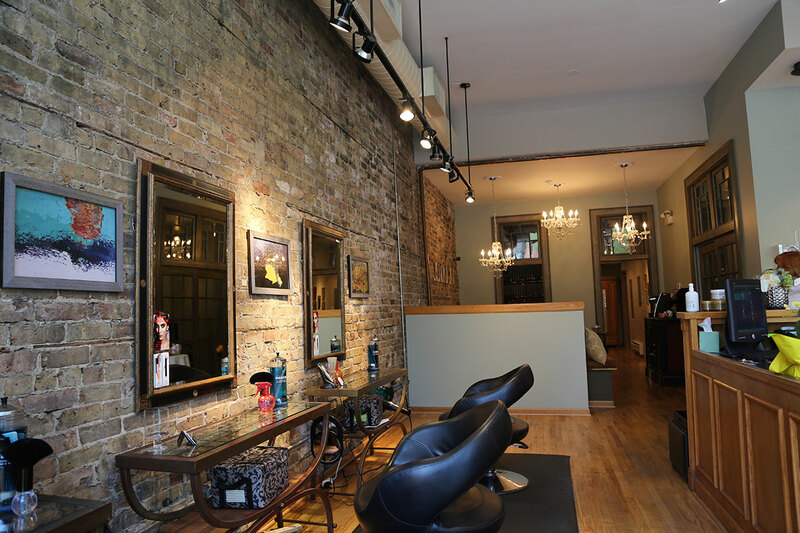 NATURAL ELEMENTS SALON IS UNDERGOING A TRANSFORMATION AND HAS BEEN RENAMED SALON EDDA. 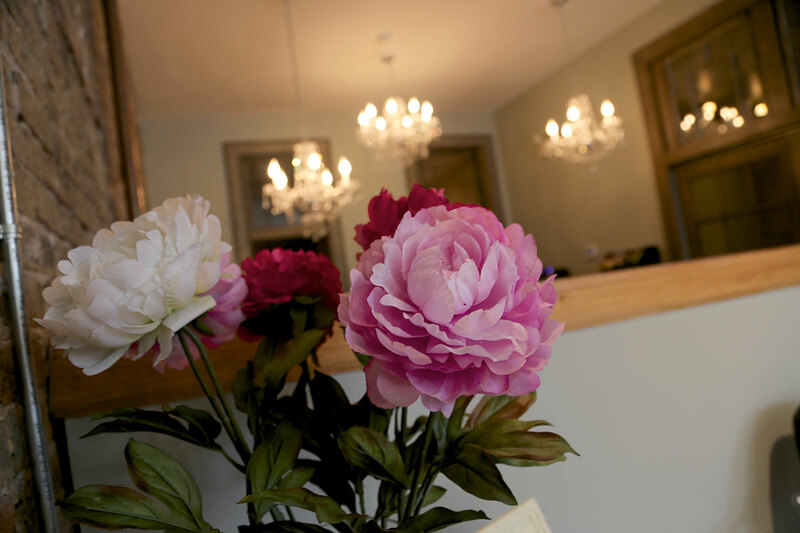 WELCOME TO AN OASIS THAT BRINGS OUT YOUR ESSENTIAL BEAUTY– HELPING YOU TO LOOK AND BECOME YOUR VERY BEST. 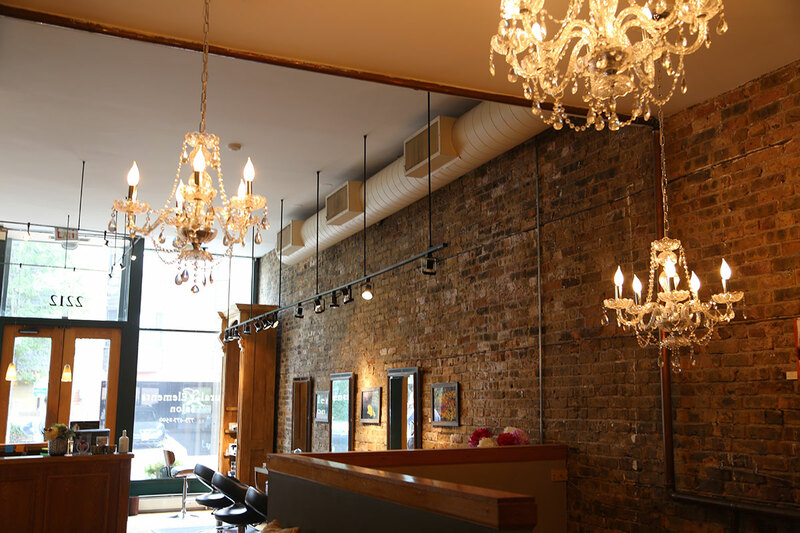 Salon Edda is a woman-owned salon that provides soothing, authentic and professional experiences that bring out the essential “you.” We passionately support our clients and employees to be and look their very best. 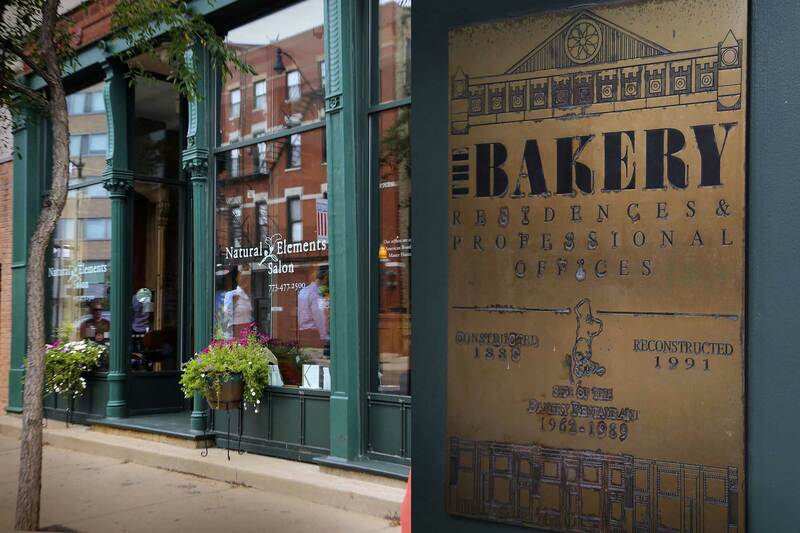 Located in the heart of Lincoln Park in the historic Bakery Building, the salon is a welcoming oasis. Escape the bustle of life and visit us. 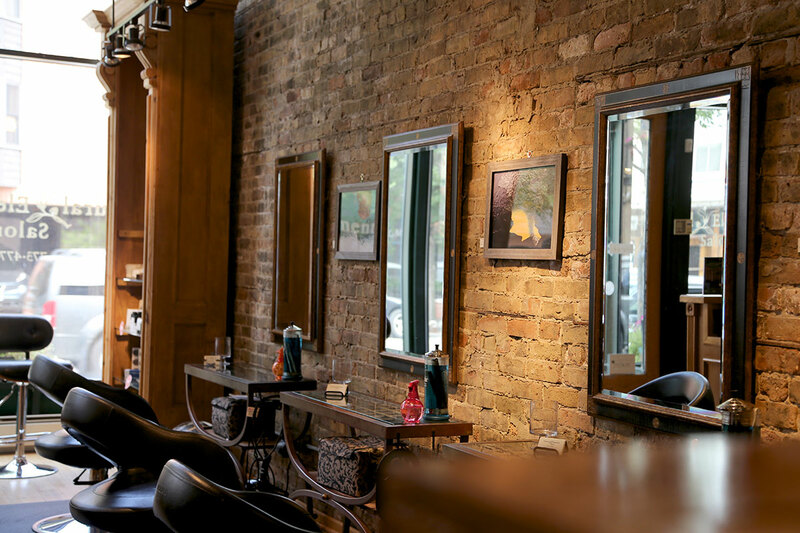 Our stylists are master colorists and precision cutters. We will take care of your every need. We use all natural ingredients in our invigorating, replenishing facials. Let us dote on you. Our Nail Technicians have years of experience doing gorgeous nails. You are in good hands. We offer facial and body waxing at the highest standards for sanitation. Experience smoothness. Our team is led by National Award Winning Stylist/Owner Edda Coscioni to create stunning looks for your entire party. 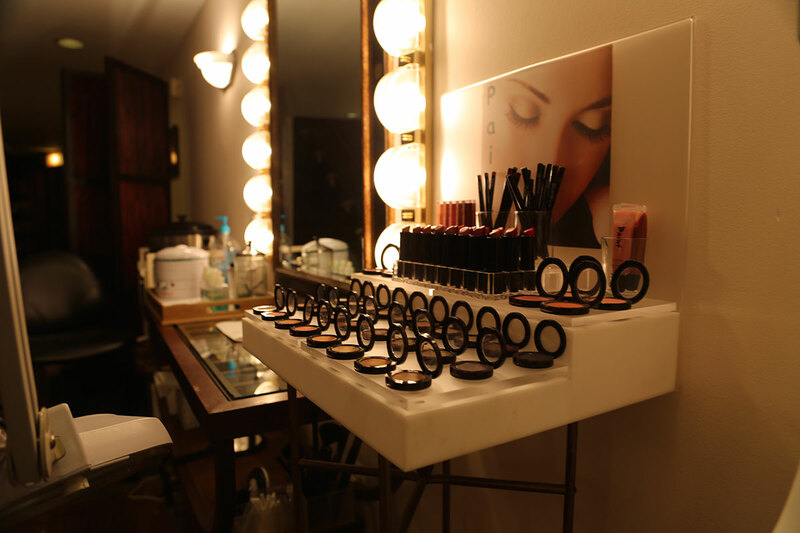 Our expert make-up artists will enhance your daily look, give you a seasonal update, or give you a make-up lesson. All our products have been carefully chosen for top quality and performance. They are made with quality ingredients and are good for you. Our trained staff will help you select the best take-home products that fit your style and beauty needs. Simply put we first look to hire people who care. Who orient to making each and every member of our staff better for having worked together. We believe that mutuality and teamwork, combined with superior service and amazing technique is what each and every client desires. 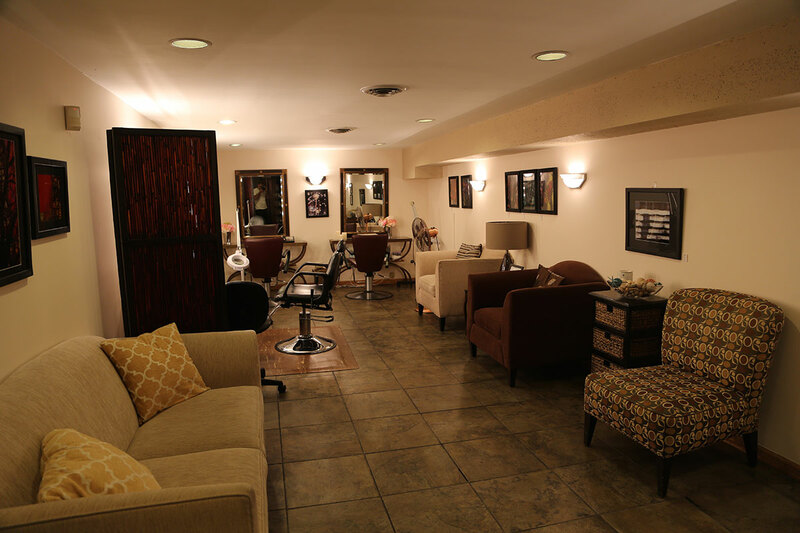 Our salon is known as much for its atmosphere as it is for its superior quality in our work. That is because we believe at the core both of these values are paramount. 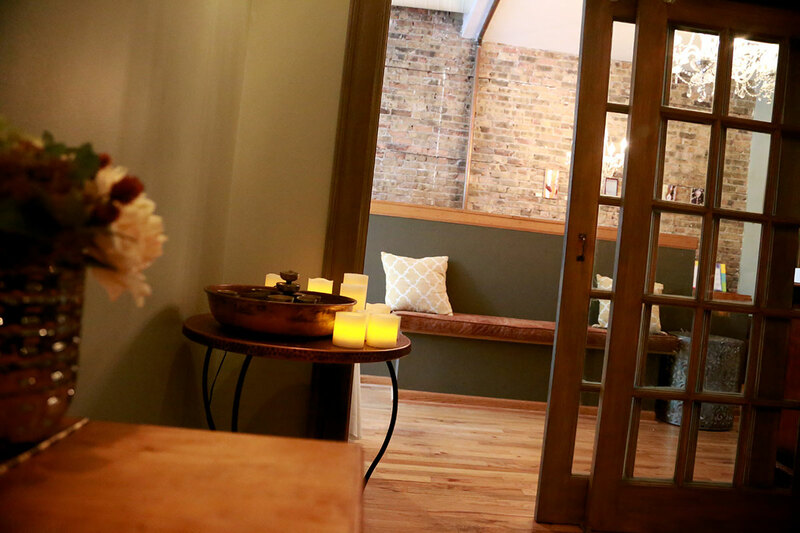 Come for our services, stay for our ambiance.